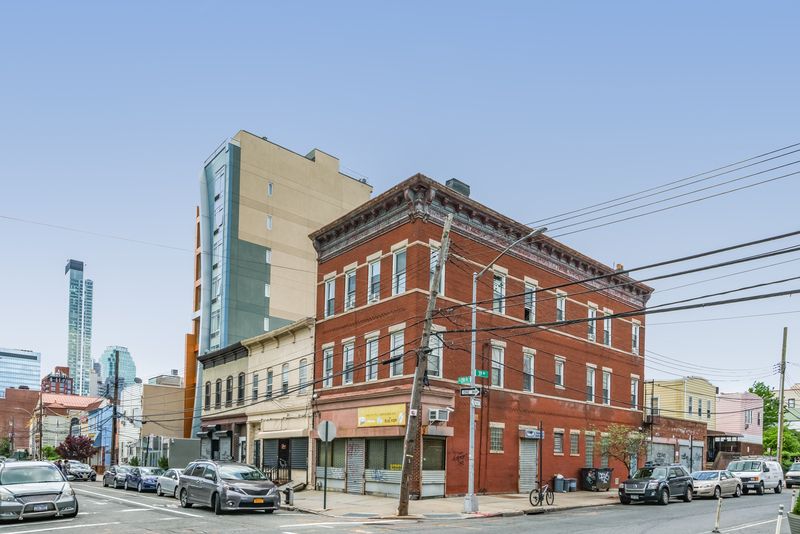 Marcus & Millichap is pleased to offer 3902 29th Street, located on the corner of 39th Avenue in the Long Island City section of Queens, New York. The subject property, 3902 29th Avenue, is a three-story mixed-use building that consists of two retail units and 4 two-bedroom apartments. The property is built 25 feet by 65 feet on the first through third floors and sits on a 25 foot by 100 foot lot with approximately 4,875 gross square feet. The property is zoned M1-2/R5D, LIC (Block: 398, Lot: 25). This property offers investors the rare opportunity to purchase a mixed-use building in the Long Island City section of Queens, New York. Copyright © 2019 TRI BOROUGH MULTI-FAMILY.